I thought I’d take a break from sketching for a bit to get outside to enjoy the rest of the summer. 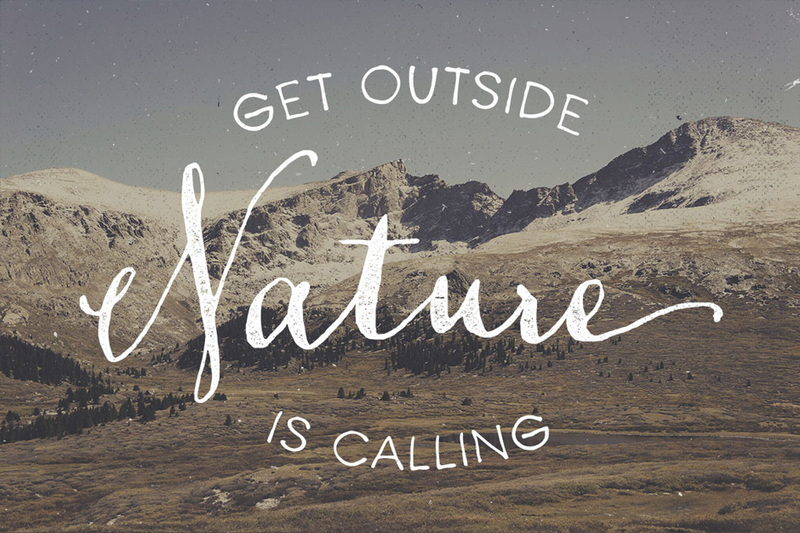 A few weeks ago, I spent some time in Breckenridge, Colorado with a dozen family members in a rustic, mountain cabin. 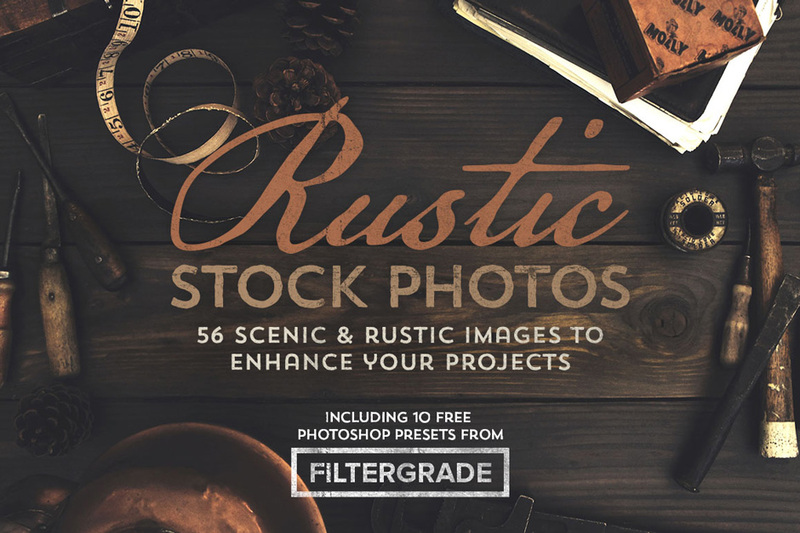 Thankfully, I had my camera, and I came back with hundreds of rustic images to use in my work, and I thought I might just put together a little something for you too. To ensure this product was useful in a variety of projects, I’ve also included a handful of shots from my personal photo archive. And, to add even more awesomeness, shop owner FilterGrade, was gracious enough to provide 10 Photoshop filters, so that you could achieve the exact same effects on your own images. 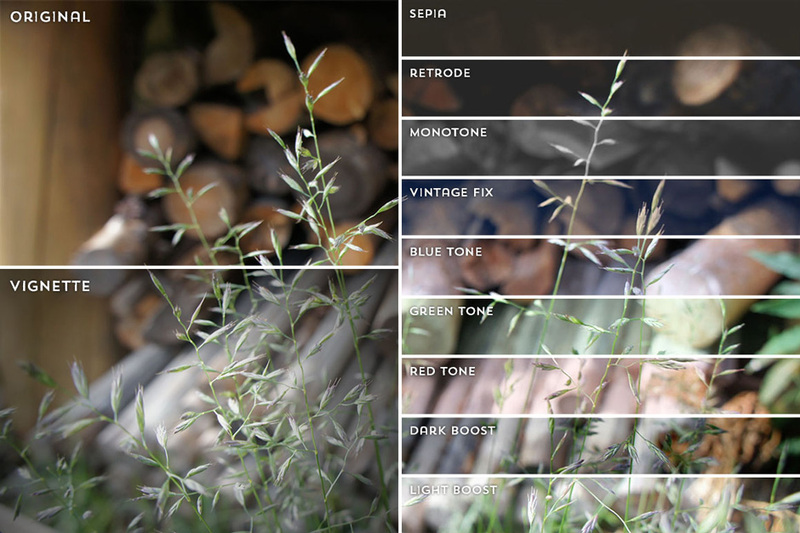 Please note: These are not mockups, just sweet, rustic images and some cool filters too! All images are 3200 X 2130 PX or higher, RGB and 300-350 PPI. File size is approx 39.9MB (43.3.MB unzipped), offered as a single download.